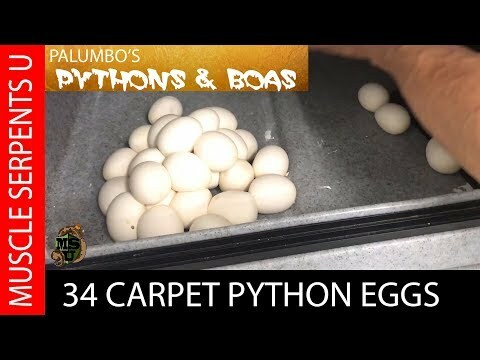 YouTube - Dave Palumbo discusses the genetics of carpet pythons ranging from his double het snow pairing to the very impressive super zebra morph. Get a peak into his 2017 breeding season and find out what new projects he has planned for the future. 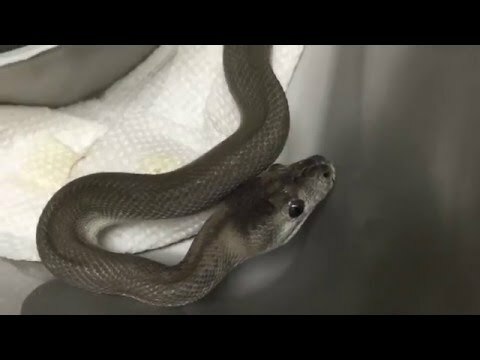 YouTube - Dave Palumbo of Muscle Serpents University shows off his newest carpet python pickup—a super zebra axanthic that is one of only two in the world.